The future Hall-of-Fame safety was released by the Texans this week after criticizing the team’s interim coach. FOXBOROUGH, Mass. 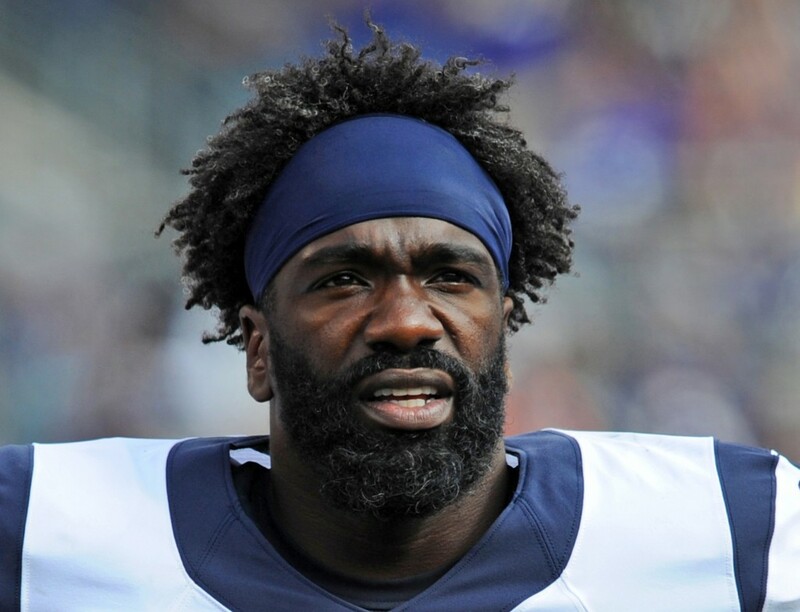 – Bill Belichick isn’t saying whether he would be interested in bringing released Houston Texans safety Ed Reed to New England. “I don’t think it would be appropriate for me to comment on players who aren’t on our team,” the Patriots coach said on a conference call with reporters Wednesday, a day after Reed was put on waivers by the Texans. Reed spent the first 11 years of his career in Baltimore before signing a three-year, $15 million free agent contract with Houston last offseason. He missed the first two games after hip surgery and then was relegated to a backup role with the Texans, causing him to lash out at interim coach Wade Phillips, who is filling in for Gary Kubiak while he recovers from a mini-stroke. Reed, who was the AP Defensive Player of the Year in 2004 and led the league in interceptions three times, had just 16 tackles with Houston. Asked about evaluating a player who becomes available midseason, Belichick said teams usually have an inkling that it might happen. Reed’s 61 career interceptions were most among active players. He has 524 tackles and 11 forced fumbles in 167 games. The Patriots have five players on the depth chart at two safety positions, including starters Devin McCourty and Steve Gregory.